IAAWA Membership Site - Members Meeting with one of our own! Ray Hall and his invention of tyres that never go flat! Members Meeting with one of our own! Ray Hall and his invention of tyres that never go flat! This months speaker is one of our own members Ray Hall! 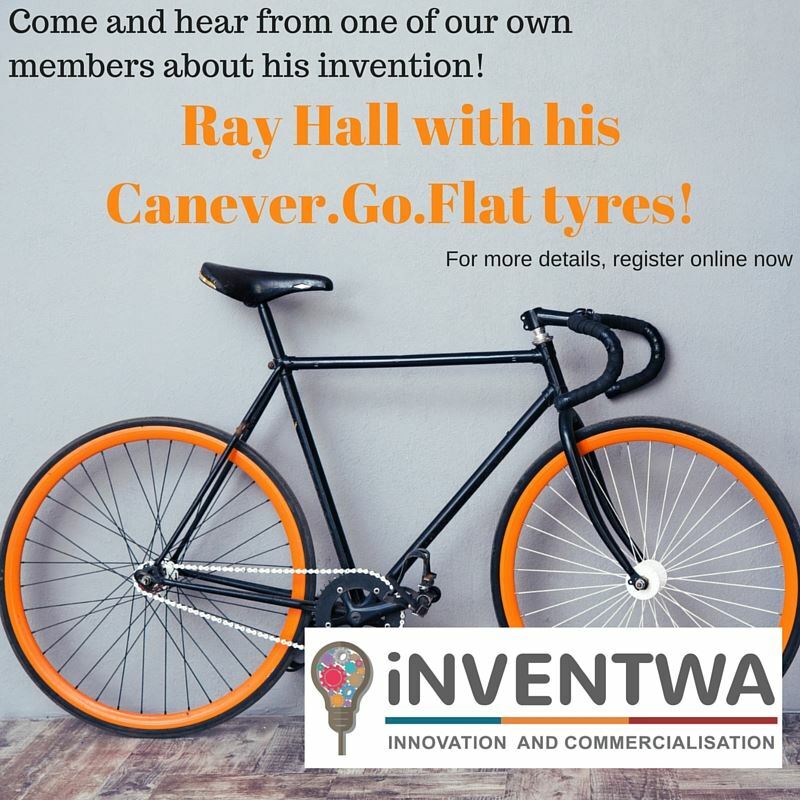 Ray has been busy inventing a tyre that "cannever.go.flat" and is going to share his story including overseas design, import and export and the many things he has learnt.